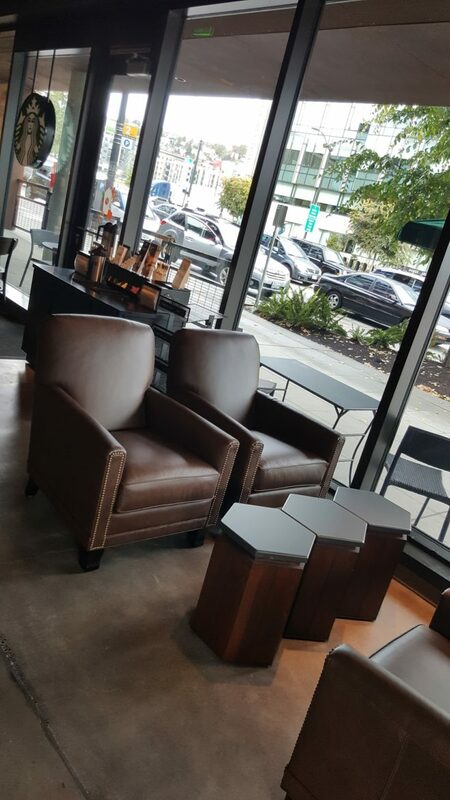 I want to share with you two beautiful, very new Starbucks locations. The first one is in Long Beach, California, at 707 East Ocean Boulevard. This store opened brand new to the world on Monday, September 5, 2016. 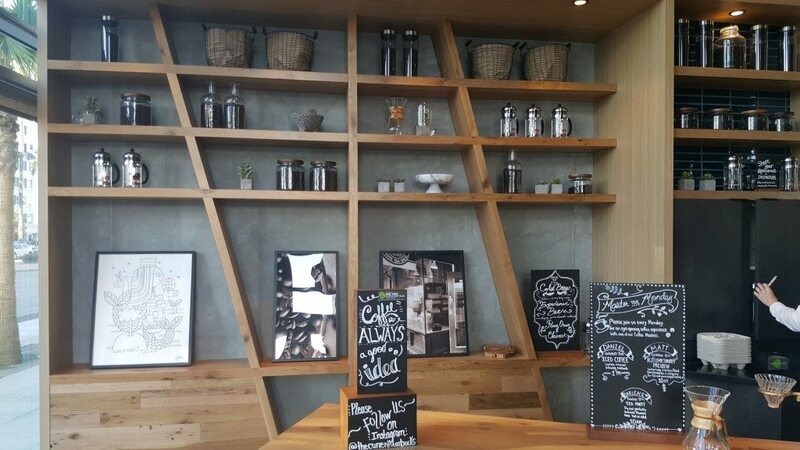 It has a nitro cold brew experience bar and a stunning store design. 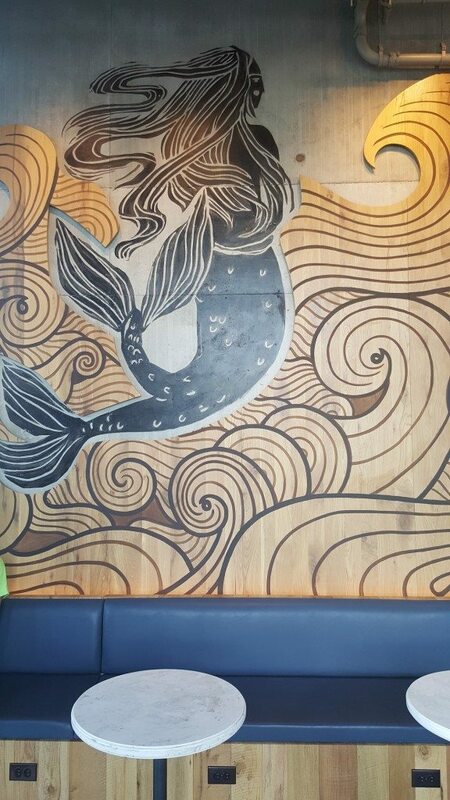 Notice the wood-cut siren along a wall with seating and tables. 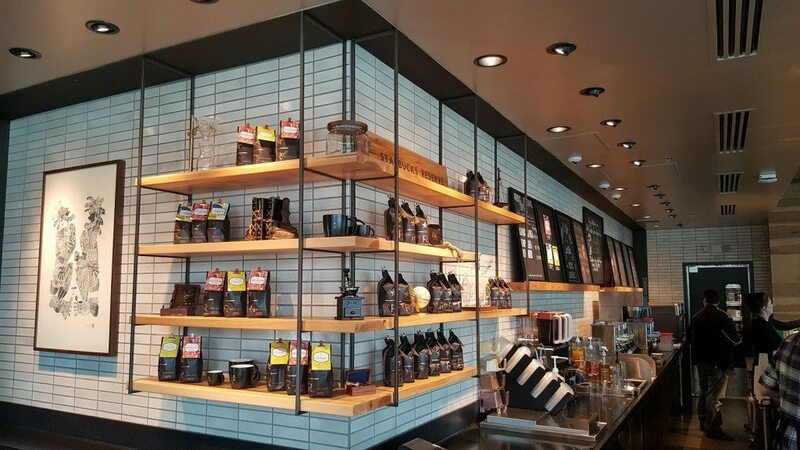 I think Starbucks store design has been knocking it out of the park lately. 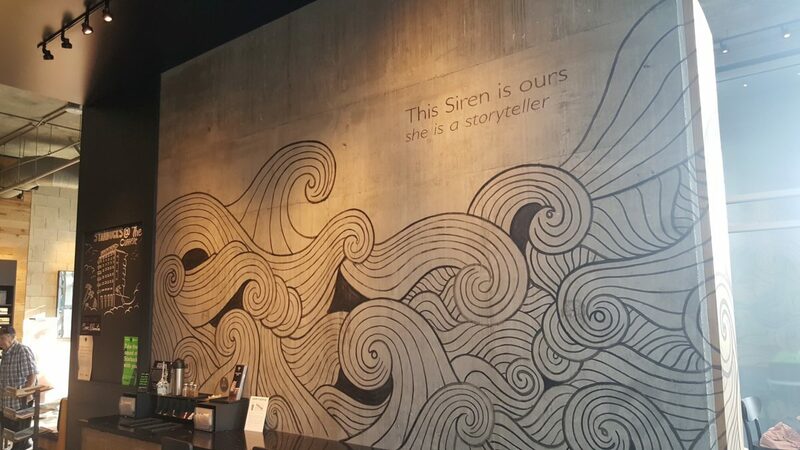 I really love the wall with the wood-cut Siren. So beautiful. If you saw it in person, it would seem even more striking. 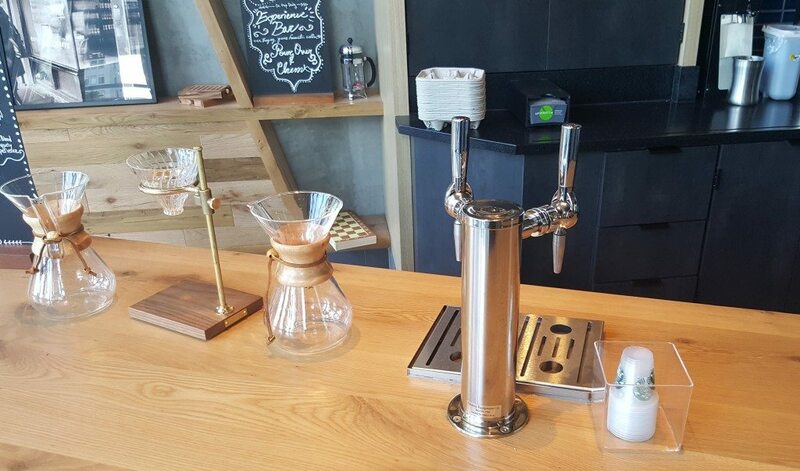 Take a look at more of this store, including a separate experience bar area, with nitro cold brew taps. You could try this hack and create a Nitro Pumpkin Spice Latte experience. 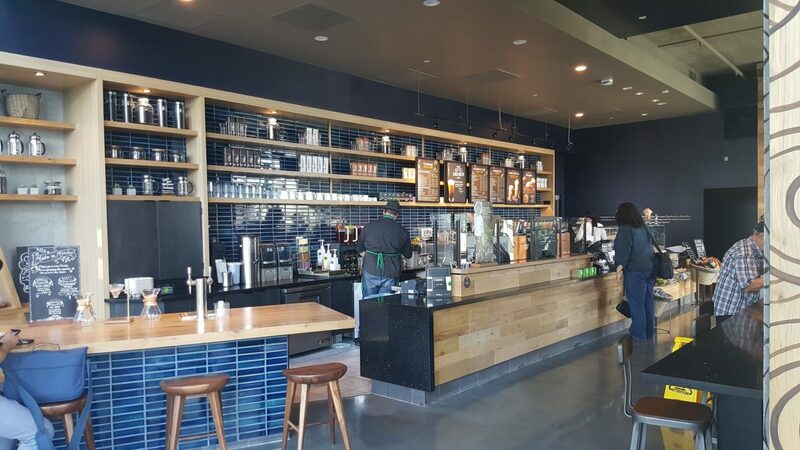 I hope you get the chance to visit this beautiful Long Beach Starbucks. 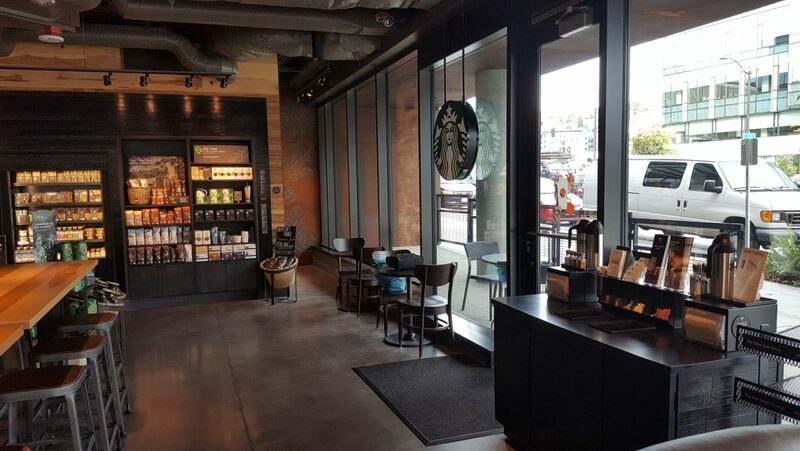 Just a month later, Starbucks opened up a new store in Seattle, Washington, at the corner of Westlake and Mercer. 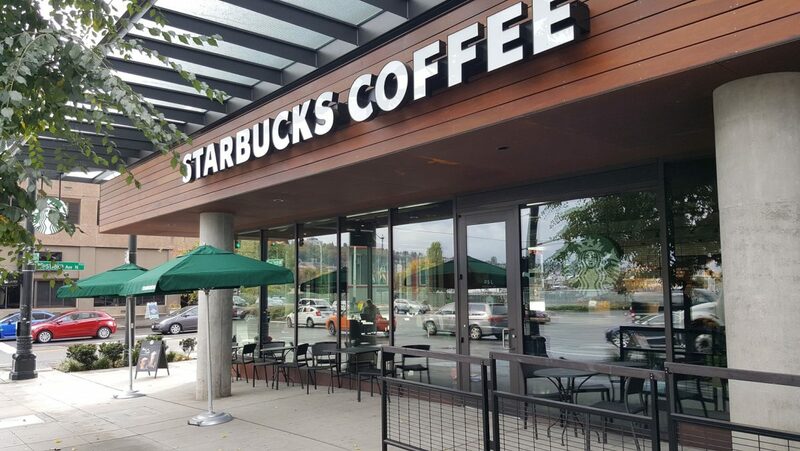 Westlake and Mercer (at 515 Westlake Avenue North, Seattle, Washington, store 23730) opened brand new on Wednesday, October 5, 2016. 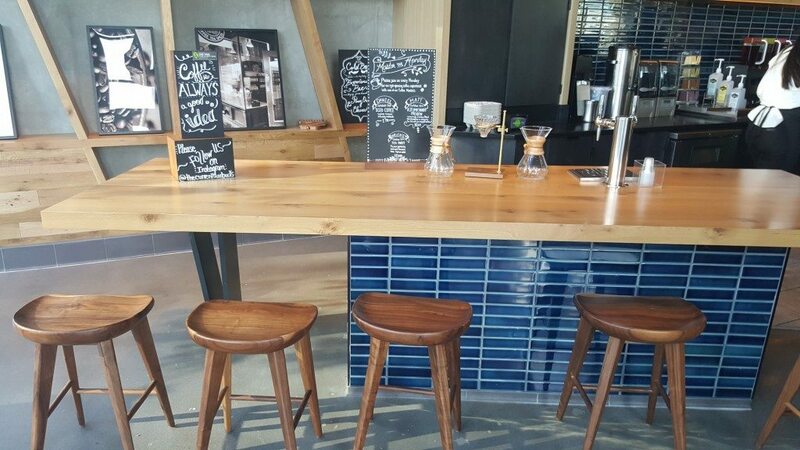 It’s slated to have nitro cold brew taps soon, and currently offers Reserve small-batch coffees, and slow crafted pour overs or Clover-brewed coffee. 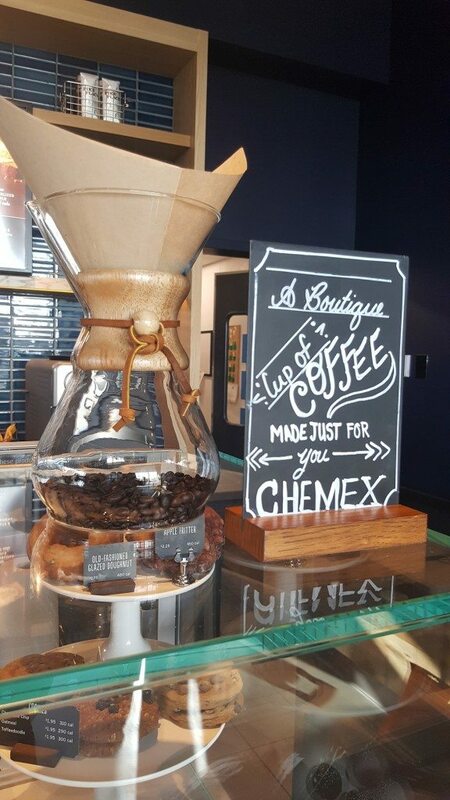 The partners use the Hario pour over system, and take care that no step is missed. The filter goes through the pre-wetting step. (Ideally when making a pour over, always fully wet the paper filter, then toss out the water used to wet the paper filter. That water used to wet the paper filter captures some of the paper flavor. 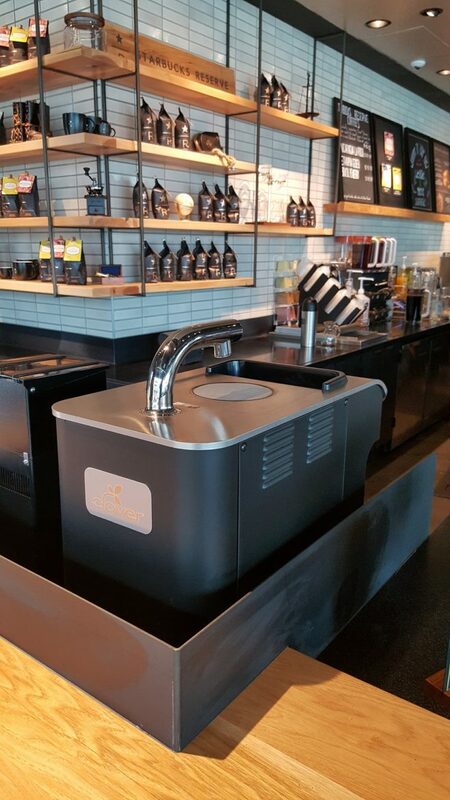 By pre-wetting the paper filter, you get a better tasting cup of coffee). 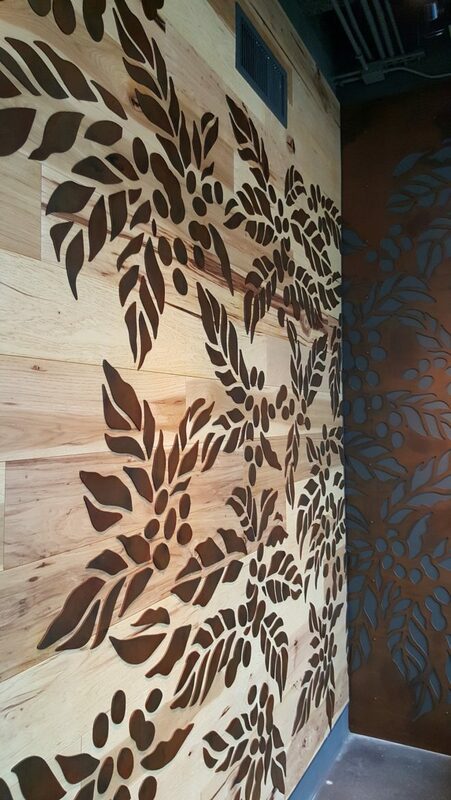 Hope you enjoyed your peek at two beautiful Starbucks stores! I managed to visit both of them not too long after their opening day! I had great experiences at both stores! How well do you really know Starbucks? Take this quiz. Warning, it's not easy.